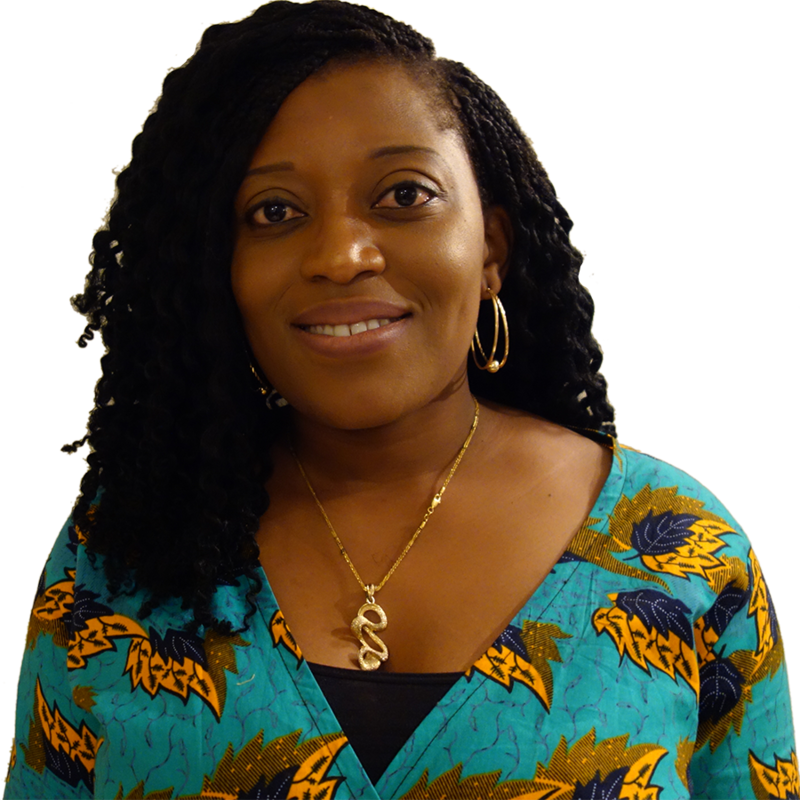 Junnifa Nduoma Uzodike, Nigeria, is an AMI-trained Montessori educator for the 0-3 (Montessori Northwest, USA) and 3-6 (Perugia, Italy) age levels. She holds an MBA from Clark University, Atlanta USA, and is part of AMI’s Young Professional Group. In 2016 Junnifa attended the 2016 Educateurs sans Frontières Assembly in India. Junnifa has completed a Foundations course for Resources for Infant Educarers (RIE). She is passionate about Montessori education and positive, peaceful parenting. In Nigeria, Junnifa started a school, and operates the website Nduoma, which gives many inspirational tips to young parents. On this site she shares ideas gathered from her AMI Montessori training, reading books, other blogs and life in general on how to help our children lay solid foundations for life. She is married and the mother of two young sons and a baby girl.